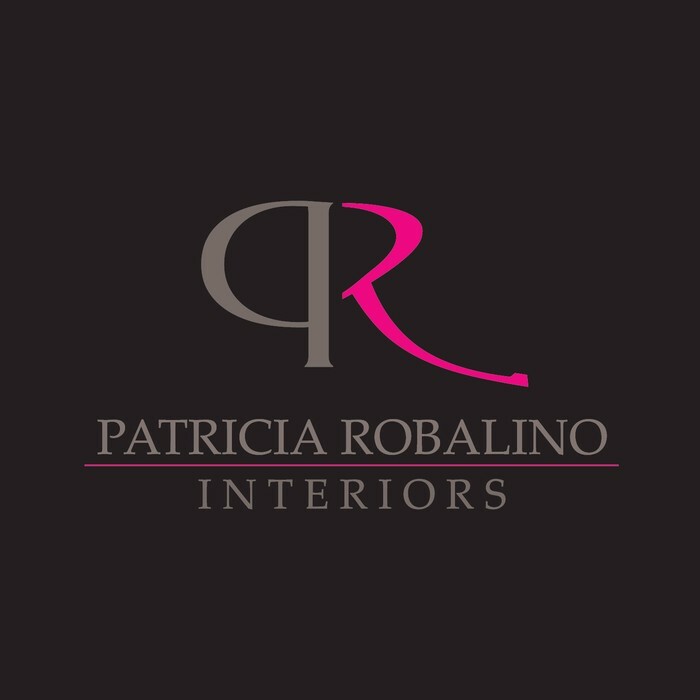 Latin-Interior Designer Patricia Robalino grew up in Connecticut and studied Touristic Business Administration and Interior Design both in Ecuador and The United States. Patricia is also fluent in English and Spanish. Her passion for art, creativity and unique style, led her to pursue her dream to become an Interior Designer. She had the opportunity to work for one of her favorite designers - Jonathan Adler. She was drawn by his "Modern American Glamour". After that experience, she decided to pursue her dream in the world of design. Patricia believes that your space should reflect your own personality and unique style. Whether you need to accessorize, decorate a few rooms or your entire house; she will be there every step of the way to make your space look like you dreamed. Patricia is well known for her excellent skills and her relationship with her clients. Highly organized, detail oriented and reliable. A happy client is her top priority.